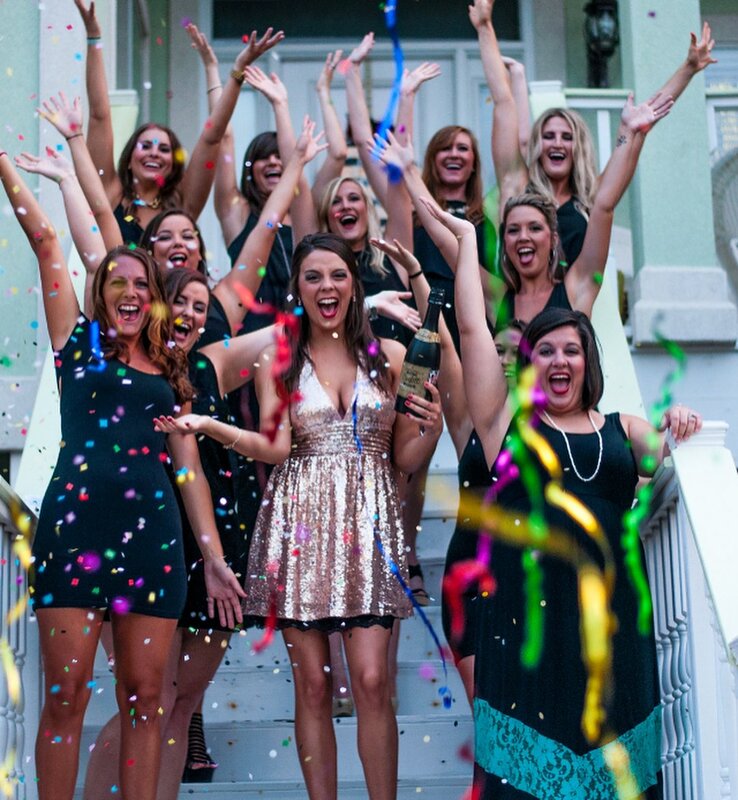 Planning a bachelorette can be tough, so we’re taking the guesswork out for you. Here are some ideas for a memorable bachelorette in Huntsville for every type of bride-to-be. Toss some axes, then toss back a beer — because why not? 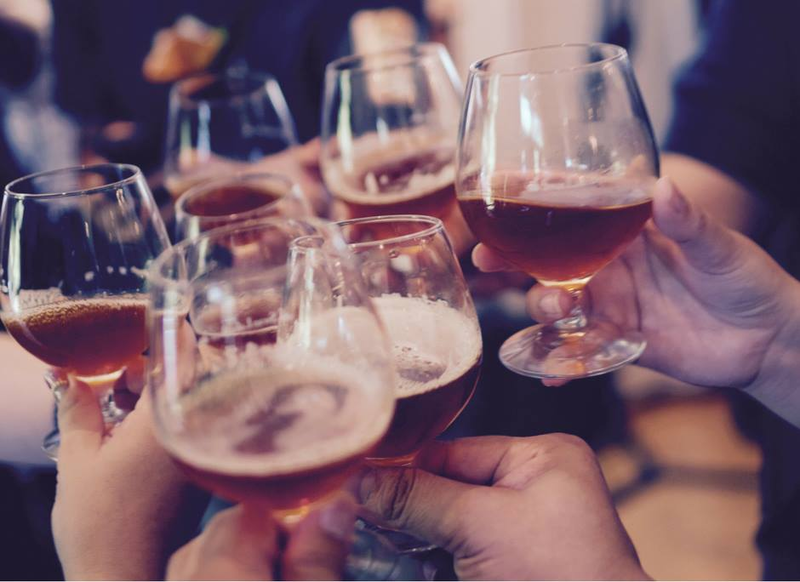 Campus 805’s breweries, restaurants and activities like Spirited Art and Civil Axe Throwing make it a natural fit for the bridal party that wants to try a do a bit of everything. If you need a break from the crowds, be sure to slip into Straight to Ale’s secret speakeasy. 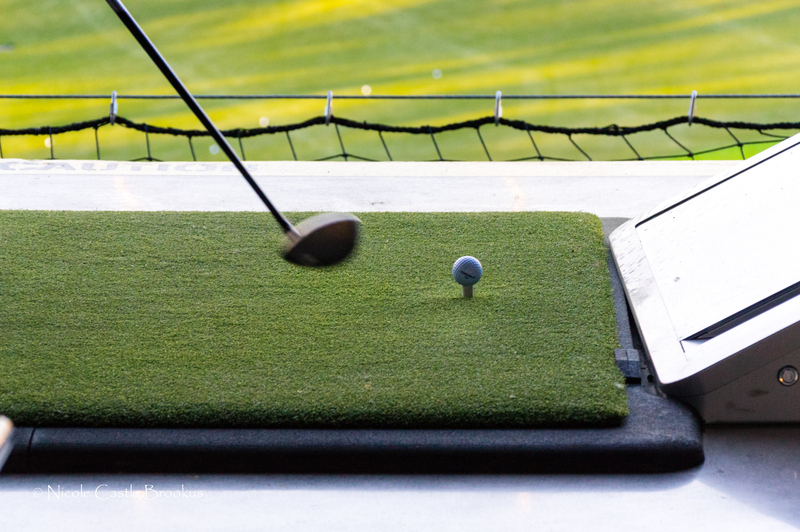 Cold drinks, good food and a healthy competition make for a memorable night out at Topgolf. Small groups of 7 to 12 should call ahead to reserve two bays, so you can have the feel of a private venue too. For the girls who want to hit the town, plan to spend the night at The Westin Huntsville at Bridge Street Town Centre. With everyone under one roof, you can map out your own path. Grab happy hour at Cantino Laredo. Snack on some small plates at Kona Grill. Have a special send off at The Melting Pot. Other options include dinner, drinks and a movie at the Monaco. You could always have a full day at the spa with the pros at Blue MedSpa. 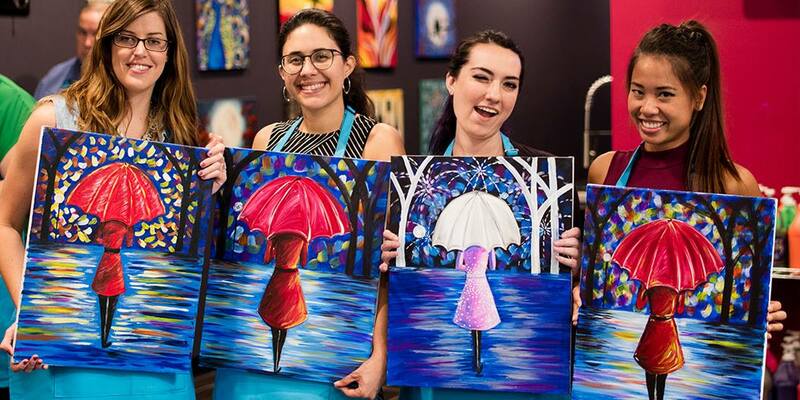 A paint and sip night is something all the girls can get behind. Plus, it’ll give the bride a bachelorette momento she can cherish for years. There are multiple venues around the city, including Pinot’s Palette in Providence, Spirited Art at Campus 805 and Creative Sippin on Hughes Road. 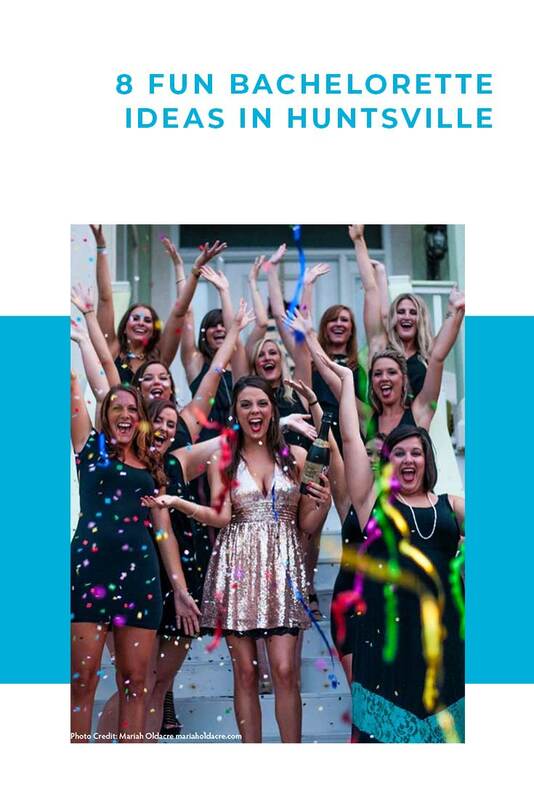 Don’t forget to call ahead to ask the venue if they do anything special for bachelorette groups. If the bride is laid-back and prefers to keep it simple, make it just as easy with a wine night. Domaine South in downtown Huntsville is a great place. It&apos;s an intimate, upscale venue. 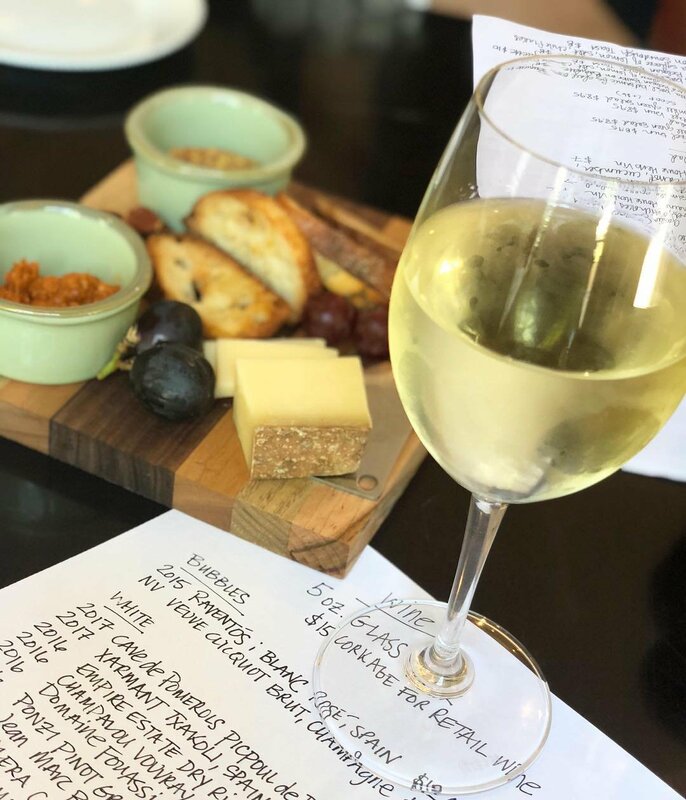 You can order small plates, charcuterie boards, along with wine flights and pairings. It&apos;s a great way to ensure everyone in the group has an equally wonderful time. 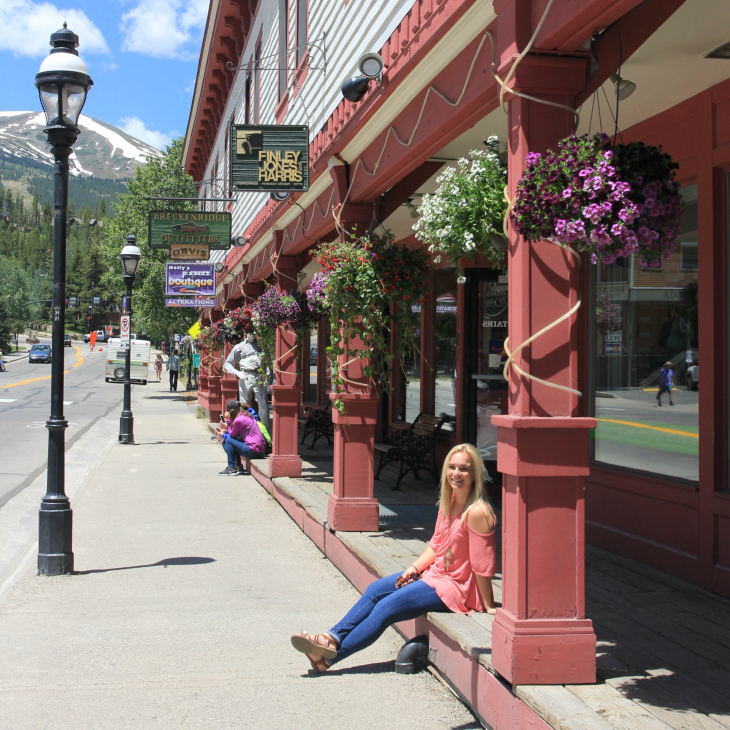 Church Street Wine Shoppe is also a great place to grab a glass. Planning a wedding can be stressful, and we have a feeling the bride won’t say no to a little R&R with her best girls. With multiple facials and massage treatments to choose from, spas like Massage Envy and Revive Nails & Massage Therapy could easily accommodate small groups. Terrame Salon and Blow Out Bar would also be a great pick if you and girls plan to head out afterward. 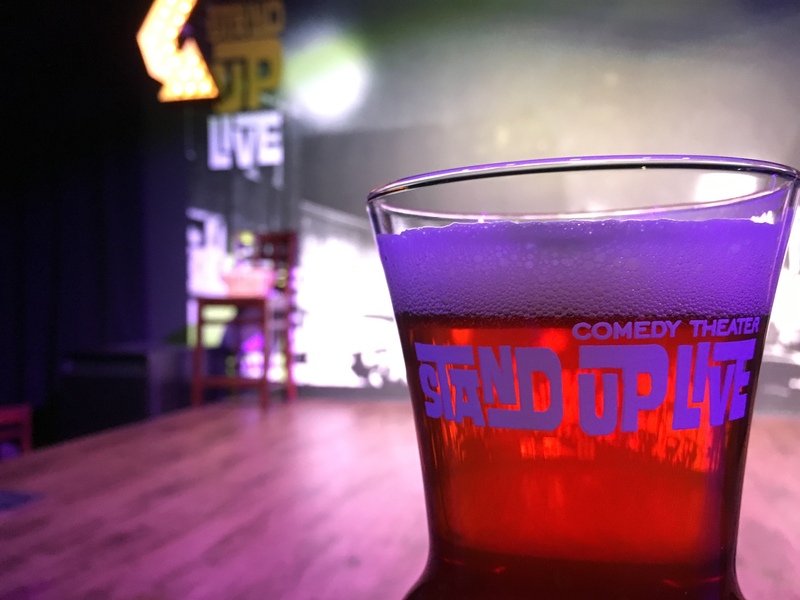 Technically providing three shows in one night, the headliner and opening acts at Stand Up Live Huntsville are sure to delight the bride with a sense of humor. We’re sure if you tell the staff ahead of time, one of the comedians will give the bride-to-be a shout-out. You can check out the full schedule here. 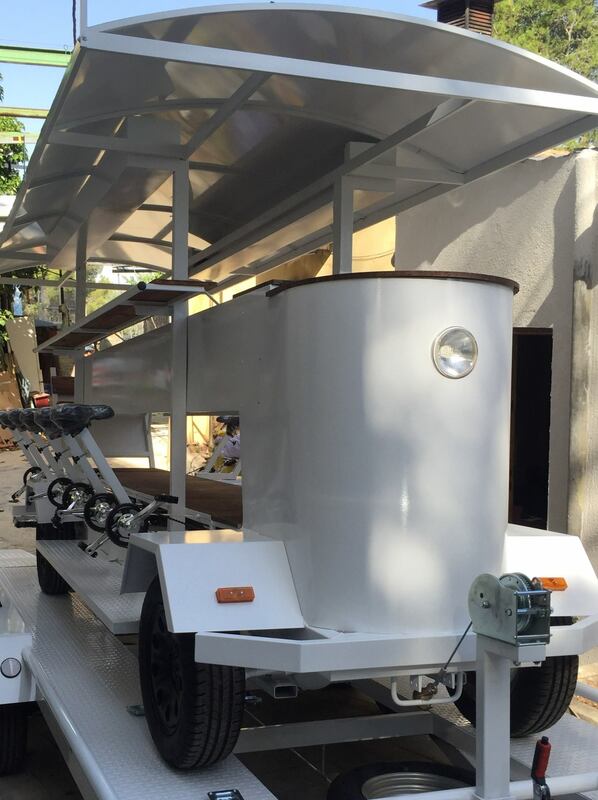 The city of Huntsville recently approved plans for Huntsville’s own pedal pub around downtown. The Rocket City Rover, designed with a full bar in the center, allows riders to be in control as their bar stools are rigged up bike seats. Perfect for spring or summer evenings, the pedal pub is ready to take on your party.